NEW UPDATE - The 2019 Scoring Program is now available to be downloaded HERE. 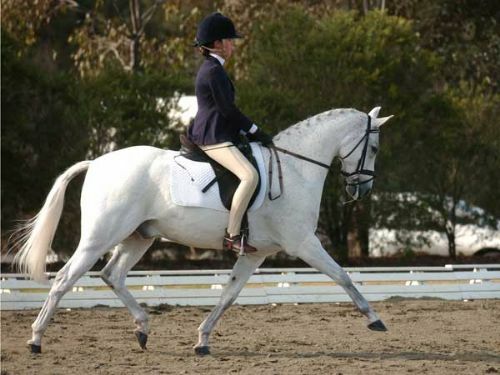 Equestrian Australia is pleased to share with our affiliated clubs, a Dressage Scoring System developed by Queenslander Keith Smith. For the complimentary use by all our affiliated dressage clubs, this scoring system makes the competition day for event organisers a lot simpler. The system is very easy to use and all that is required is a computer or two that have Microsoft Excel installed and some willing operators! As a separate file is kept for Horse and Rider information, the data can be re-used for different classes and competitions, reducing data entry time. All EA and FEI tests are supplied and the program is able to accomodate other tests without updates to the scoring program. Results are shown with individual judges rankings for all participants and over-all placings. Results are in a format suitable for posting directly to the scoreboard and for import into the EA database. Equestrian Australia would like to thank Keith Smith for his dedication in developing the program and generosity in making it available to the Dressage Community.